The Hope Center is a multi-purpose facility that includes a gym, workout room, arts and crafts area, classrooms, commercial kitchen, and an eating area for the residents. As the only long-term, faith-based recovery program in the area, our Hope House gives our residents a peaceful and safe place to live while they go through the recovery levels. 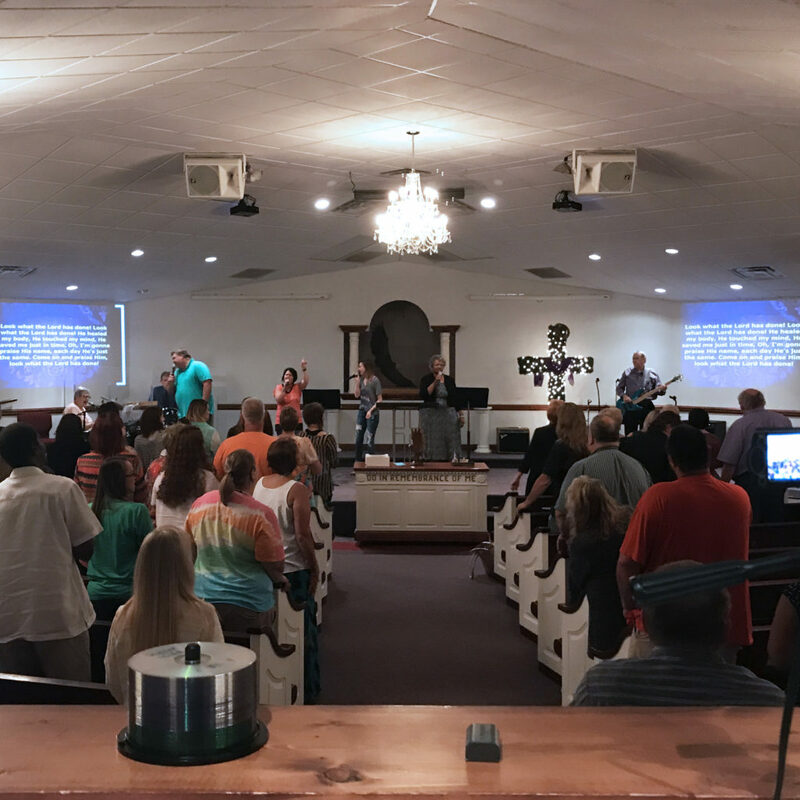 Hope Recovery Church is a full membership church for everyone including the community. Pastor Marcie Hendrick has faithfully served and helped create a safe place for all. 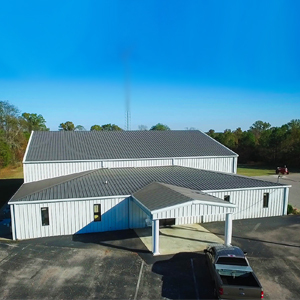 We believe it’s important for you to see actual pictures of our facilities. The Hope Recovery Center campus is an integral part to our recovery program’s success. 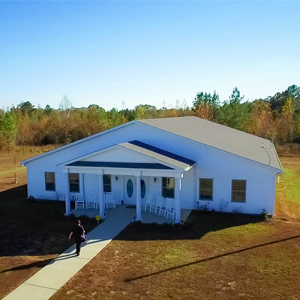 By having Hope Recovery Church next door to the Hope House and Hope Center, our residents are able to have everything they need in one place as they break the chains of substance addiction and abuse. The first impression will be serenity as you see the rocking chairs on the front porch. 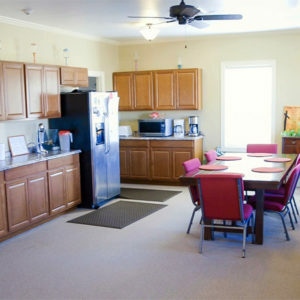 Upon entering the Hope House, you will see an open-concept living area for eating and fellowship. We can house up to 32 residents at one time in our three large dorm bedrooms complete with bunk-style beds and closets. Step out into the Hope Garden that provides many year-round vegetables. Our multi-purpose facility exists to benefit the lives of our residents during their stay. 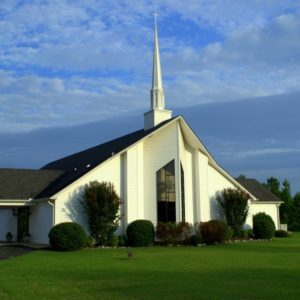 It is the hub for all of our program’s activities and special events. The center houses a commercial kitchen that the residents use to cook their meals and produce their Hope Cakes and other goodies to sell. Hope Recovery Church is the most important place on our property. It is our desire that all who use the church will have the opportunity to hear that Jesus loves them and desires to have a personal relationship with them. Learn more about Hope Recovery Church’s Sunday/Wednesday services and Celebrate Recovery Friday nights.